Established in 2002, JL Lawn & Landscaping (Landscaping Division) is a father/son owned and operated company offering full service commercial and residential lawn maintenance. We have two locations in North Carolina that covers the majority of the state, as well as parts of South Carolina. Our expert staff of lawn care providers are committed to integrity, character and trust with every home and business we serve. Our promise to our customers is simple – detailed, quality service customer tailored to fit your needs and budget. From keeping your grass cropped and neat to improving the value of your home or business with an eye-catching design, JL Lawn handles it all. No job is too big for us. 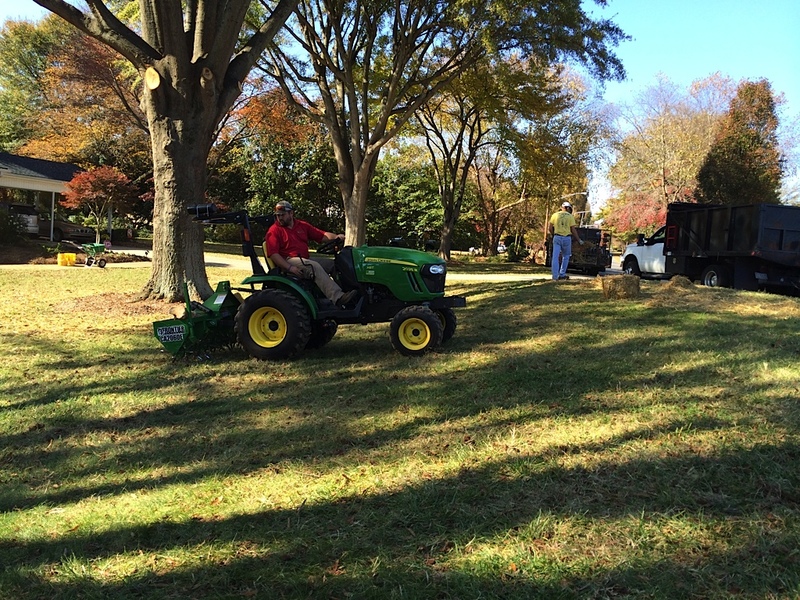 JL Lawn’s crews are always courteous and act with a high degree of professionalism whenever on site. We arrive on schedule 99% of the time and you can be sure that on the rare chance there’s an issue getting to your home or business, we will always let you know beforehand. For quality, affordable lawn care, choose the trusted professionals at JL Lawn & Landscaping. Questions? Contact us through our web form or call us – Gastonia Location: 704-913-2944 / High Point Location: 336-442-1613.